have died in the service of our nation. evidence that a women’s group in the South decorated graves before the end of the Civil War. 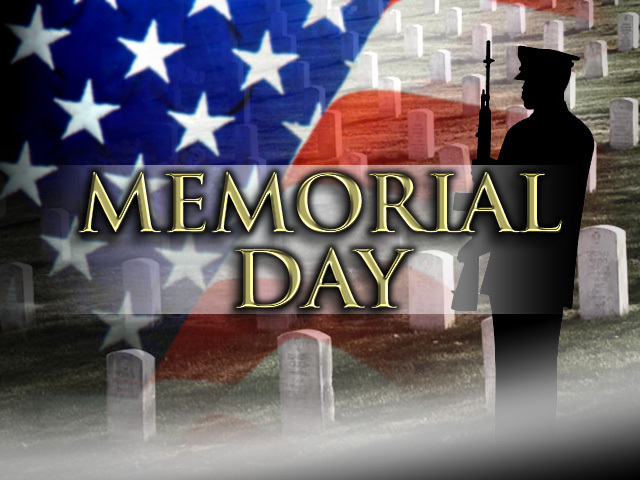 In either case, Memorial Day has had numerous starts due to the human need to honor the dead. honor those who have given their all in service to our country.